The 1903 Supreme Court ruling in Bleistein v. Donaldson Lithographing Co. was a hugely influential for turn-of-the-century copyright. 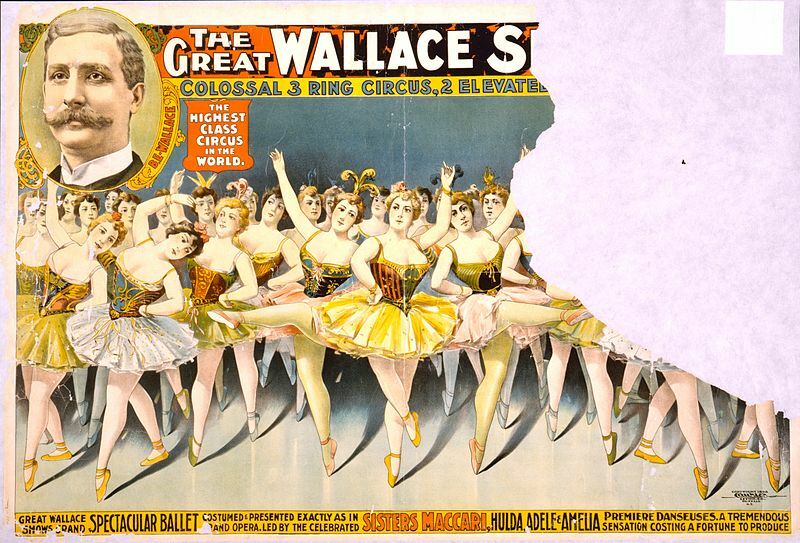 Bleistein was an employee of a company that had designed circus posters for The Great Wallace Shows. 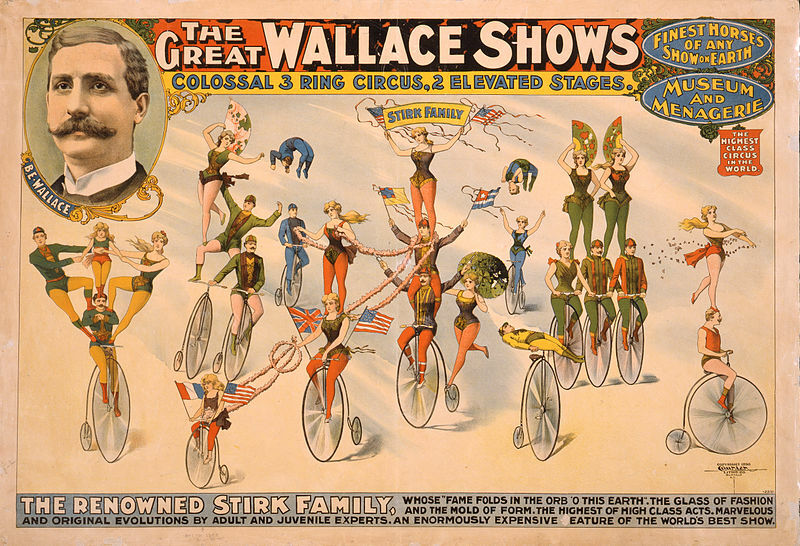 Donaldson was a competitor of that company, and agreed to print a subsequent run of those same posters without authorization. It would be a dangerous undertaking for persons trained only to the law to constitute themselves final judges of the worth of pictorial illustrations, outside of the narrowest and most obvious limits. At the one extreme, some works of genius would be sure to miss appreciation. Their very novelty would make them repulsive until the public had learned the new language in which their author spoke. It may be more than doubted, for instance, whether the etchings of Goya or the paintings of Manet would have been sure of protection when seen for the first time. At the other end, copyright would be denied to pictures which appealed to a public less educated than the judge. Yet if they command the interest of any public, they have a commercial value — it would be bold to say that they have not an aesthetic and educational value — and the taste of any public is not to be treated with contempt. It is an ultimate fact for the moment, whatever may be our hopes for a change. That these pictures had their worth and their success is sufficiently shown by the desire to reproduce them without regard to the plaintiffs’ rights. Nowadays it seems obvious that these creative and original images would be subject to copyright. 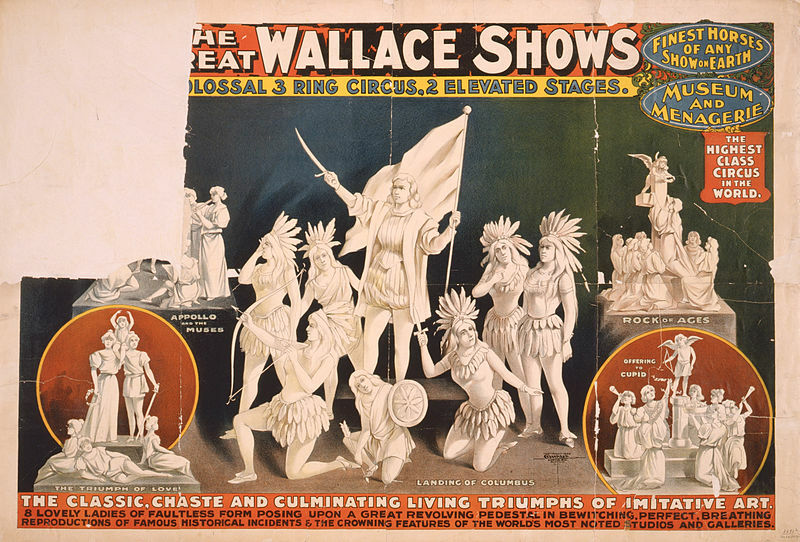 It’s a nice reminder that the assumptions of today are likely just as brittle as the ones that affected these colorful posters over a century ago.